How did you hear of Tormead School? I/We understand that the personal data provided above will be processed for the legitimate business of Tormead School managing the admissions process. I/We understand that this information will be held in accordance with the School’s Privacy Notice (located under About Us, Policies and Procedures) or until I/we request that our personal data no longer be retained. Tormead School will never sell your data and promise to keep your details safe and secure. Personal data can be removed from the database at any time by emailing registrar@tormeadschool.org.uk. 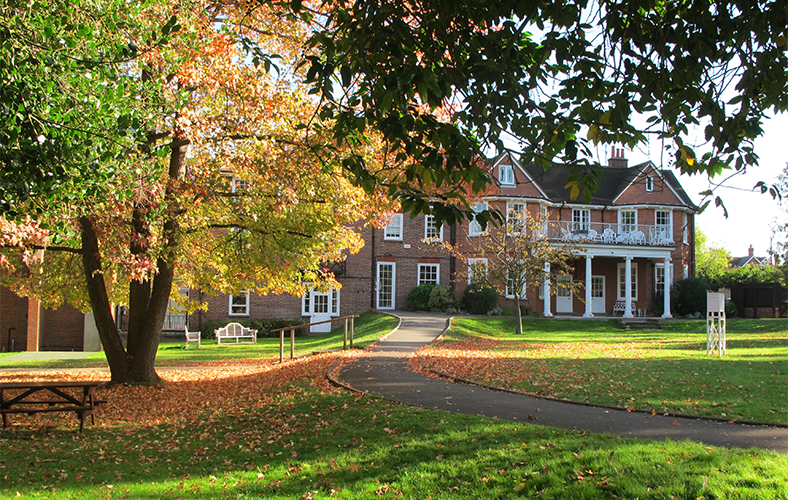 I/We agree to Tormead keeping in touch about admissions-related information (future deadlines and admissions events) and news about and activities on offer at Tormead.